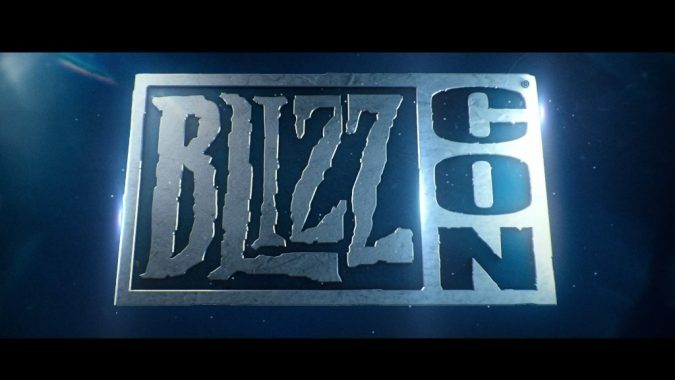 Update: The BlizzCon team published their official announcement a few minutes later! 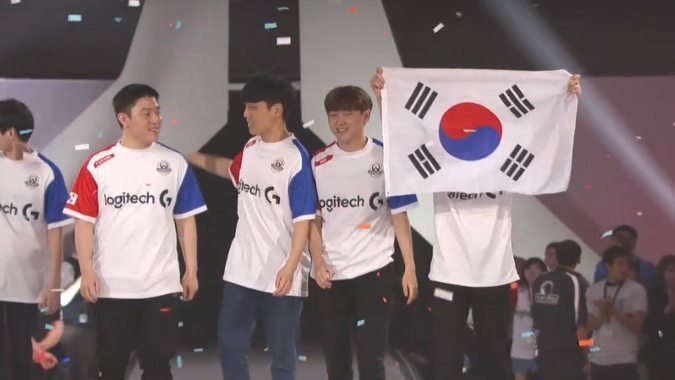 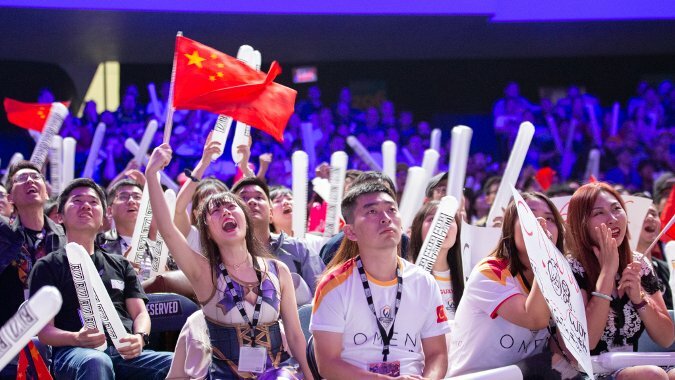 Before the final bracket of the Overwatch World Cup began at BlizzCon 2018 conventional wisdom said the winner of the semi-final -- which would assuredly be between Team USA and Team South Korea -- would win the whole shebang. 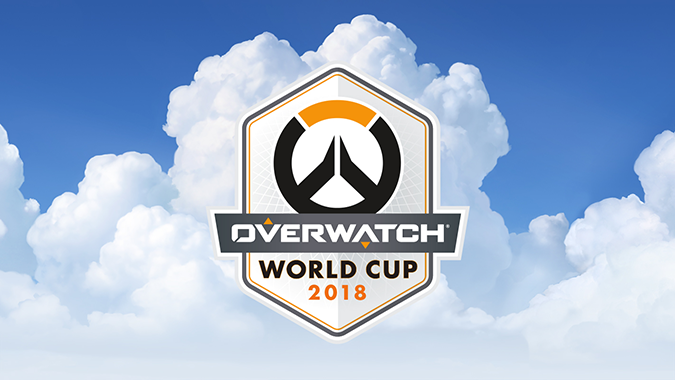 The Overwatch World Cup has been announced for 2018! 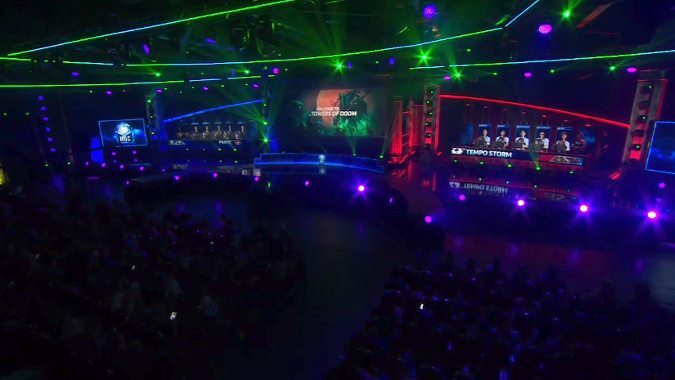 In addition to new information from all our favorite games, there were also some amazing esports events at BlizzCon 2017. 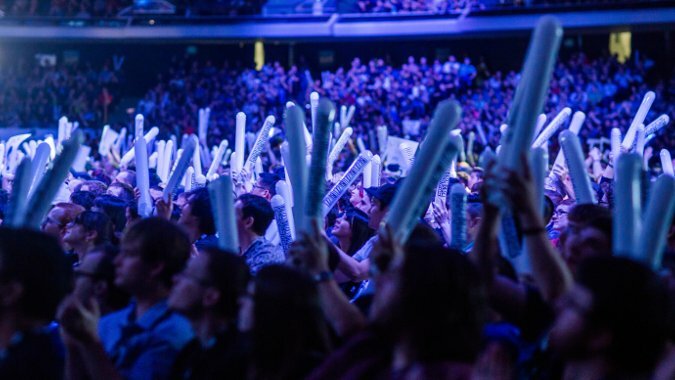 Are you ready for the most hype of the year? 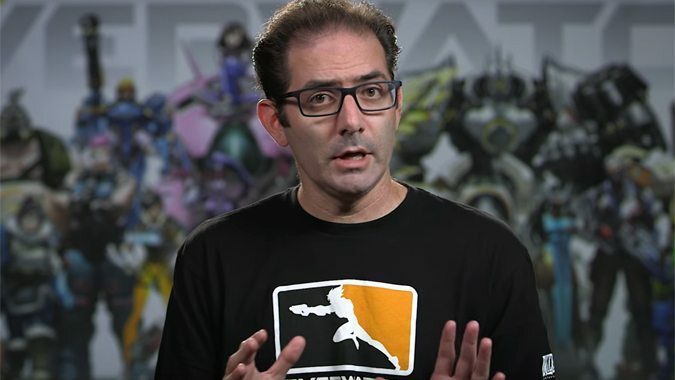 There's a lot to absorb in the week leading up to BlizzCon 2017. 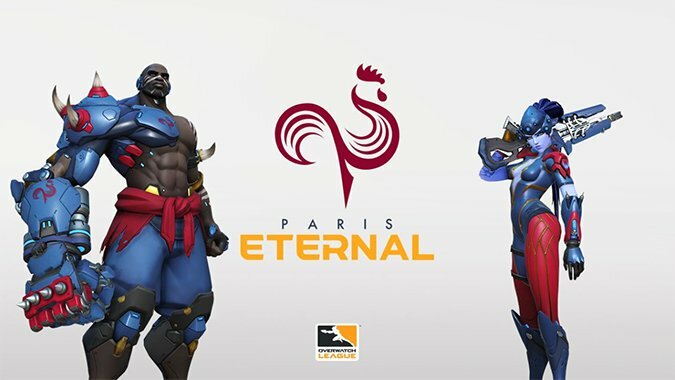 Following esports matches isn't easy -- with fast paced games and intense action, it's sometimes hard to keep track of what's going on. 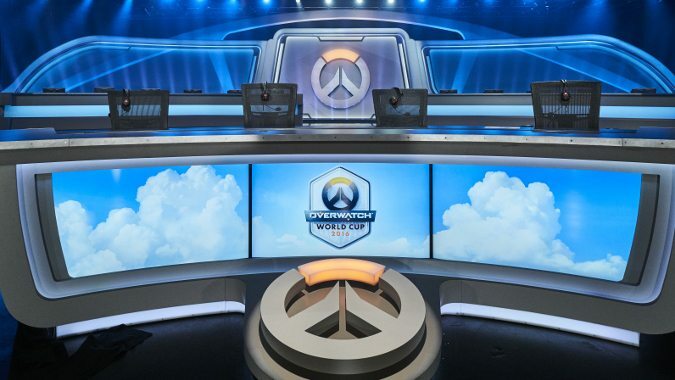 This week there's not much going on in Blizzard esports.